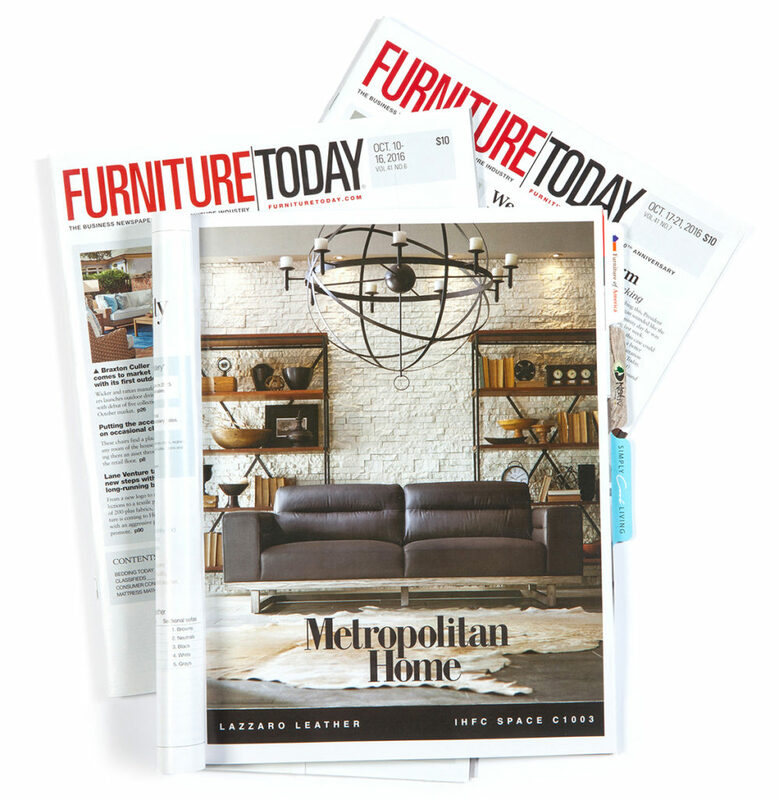 In addition to creating great photography for our clients, we can handle all of your company’s layout design needs. 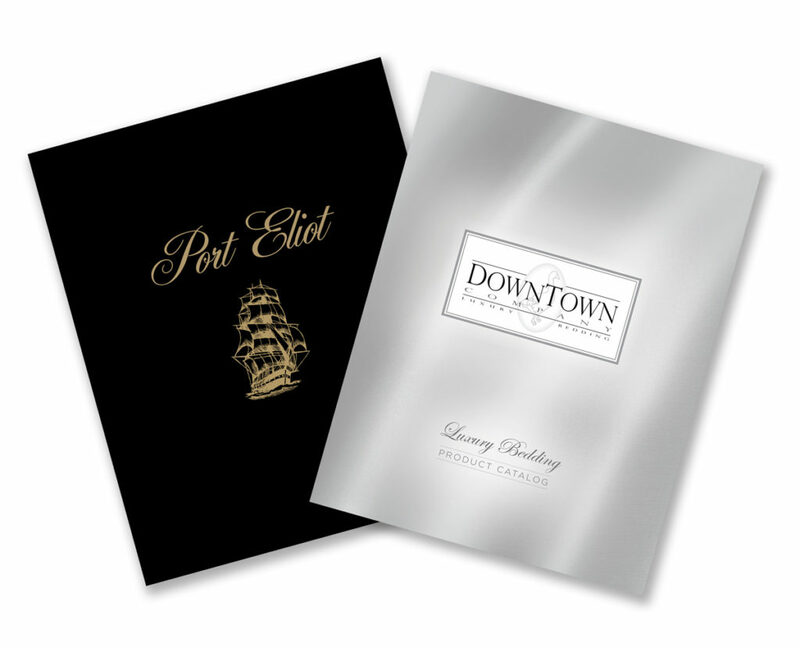 Albion can provide all of the prepress services to present your message in a clean well-balanced layout. From laying out single sheet sales prints and mailers to large multi page perfect bound product catalogs and large format display prints, Albion can handle all of your prepress needs from layout concept to finished printed product. 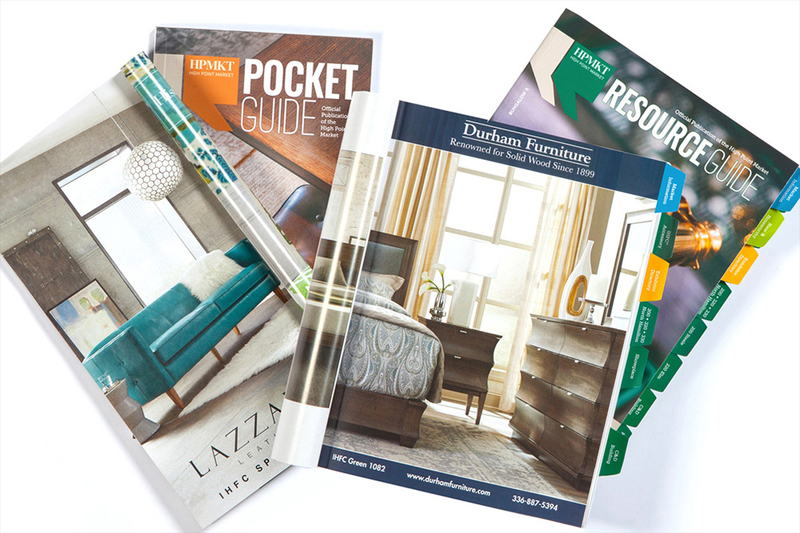 Product Catalog Design is Albion’s Specialty! 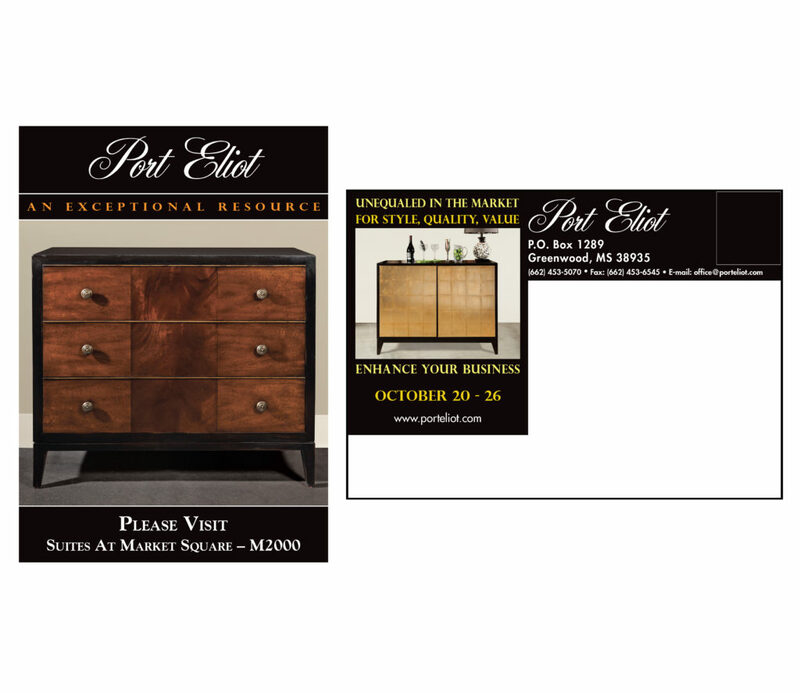 A well designed product catalog is a key component in marketing your product. Allow Albion to create a clean, functional product catalog to send to your clientele. Albion recommends letting us design your product catalog and then shoot photography best suited for your catalog design. Not only can Albion help photograph your company’s new product line, Albion can design and submit all your advertisements associated with market. 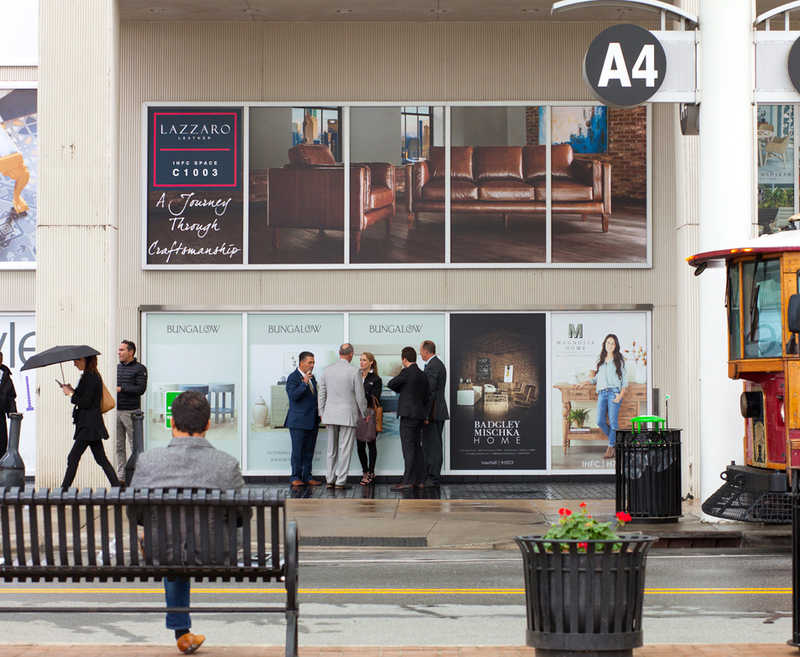 From Market Resource Guide and Furniture Today advertisements to large format signage, Albion can create a design that is eye catching and effective. Albion can even handle the submission process so you can focus on preparing your product and sales team for a successful market.